Dr. Enrico Arnaldi is medical apprentice of Dr. Lorenzo Spotorno (a master and pioneer in prosthetic surgery) and is Head of Arthroscopic and Reconstructive Surgery of the Knee in Humanitas Research Hospital. Since 1984, he has dedicated himself to arthroscopic knee surgery and then the shoulder. He practiced his specialty in the US in some of the world-renowned medical institutions along with internationally famous doctors: the University of Pittsburgh (Dr. Freddie Fu, Dr. Harner, Dr. Savio Lee Wo), the Intermountain Hospital in Salt Lake City (Dr. Rosemberg, Dr. Paulos), Dr. E. Wolf (San Francisco), Dr. Helman and Dr. Morrison (Los Angeles), Dr. Nottage, Dr. Esch (San Diego), Dr. Steadman and Dr. Hawkins (Vail), Dr. P. Fowler (London Ontario Canada), and J. P. Warner in Boston University. He has performed more than 10,000 arthroscopic knee surgeries and approximately 1,200 prosthetic reconstruction of the knee. 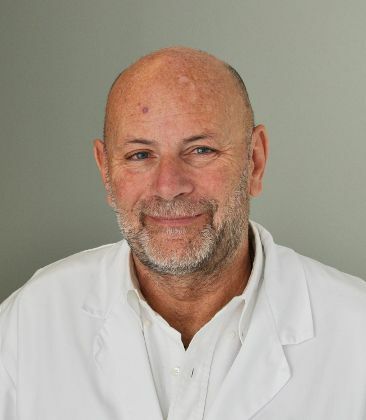 He has always been very involved in the research works in the area of new biotechnologies, meniscal and osteochondral transplantation, allogeneic grafts for revisions by failures of ligament reconstructions, stabilization of the patella.